According to the Pew Global Attitudes Project, 12% of Americans believe that China has overtaken the United States as a global superpower. 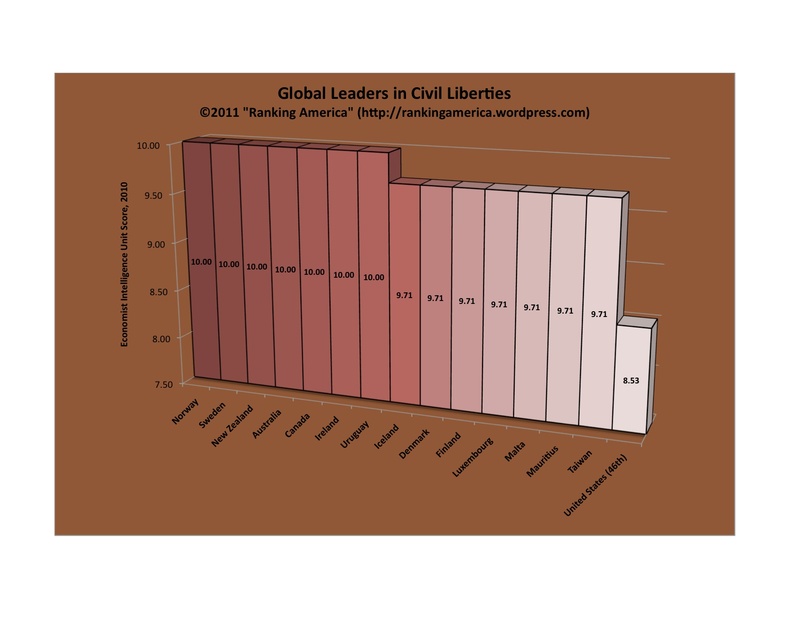 That makes the United States tied for thirteenth with Japan out of twenty-two countries ranked in that category. 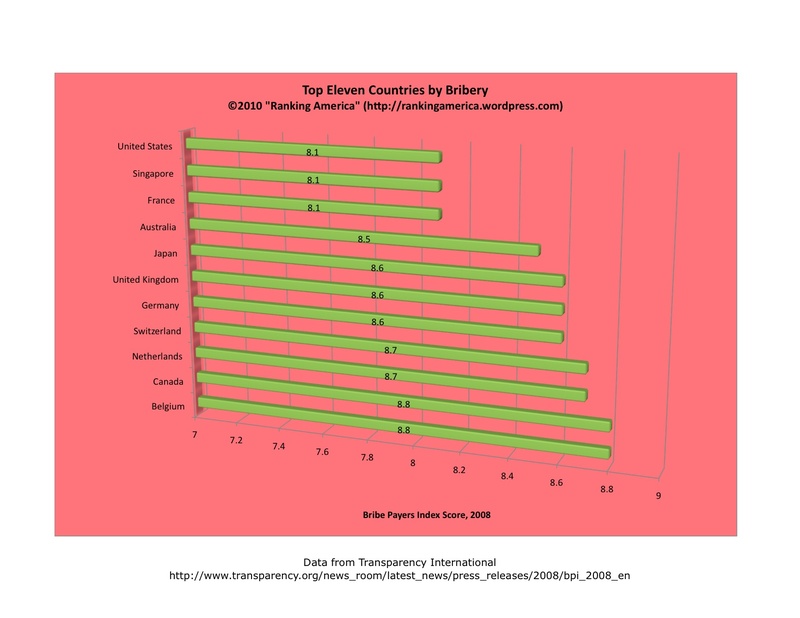 France ranks first, with 23% of the French believing that China has surpassed the United States. 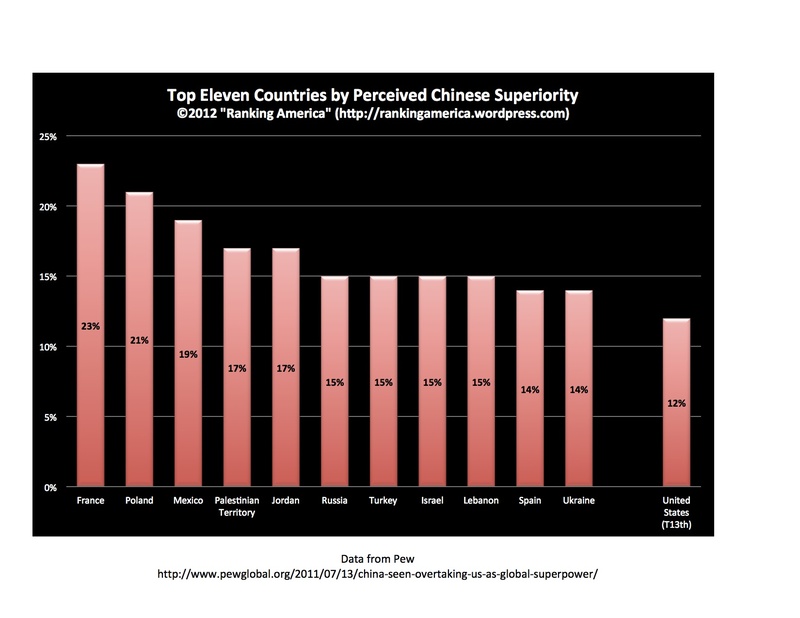 China ranks last, with only 6% of Chinese believing that their country has surpassed the United States. 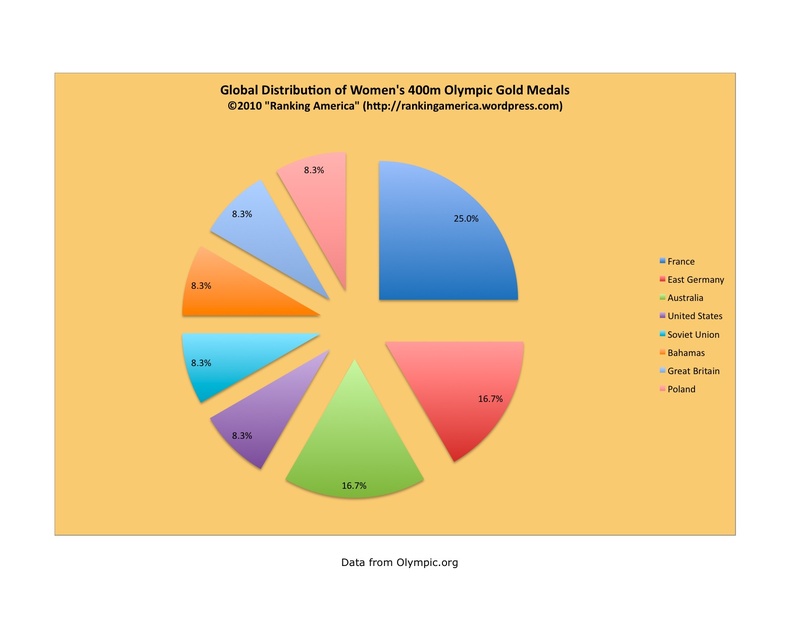 According to olympic.org, the United States has won one Olympic gold medal in the women’s 400m run, or 8.3% of all gold medals awarded in that event. 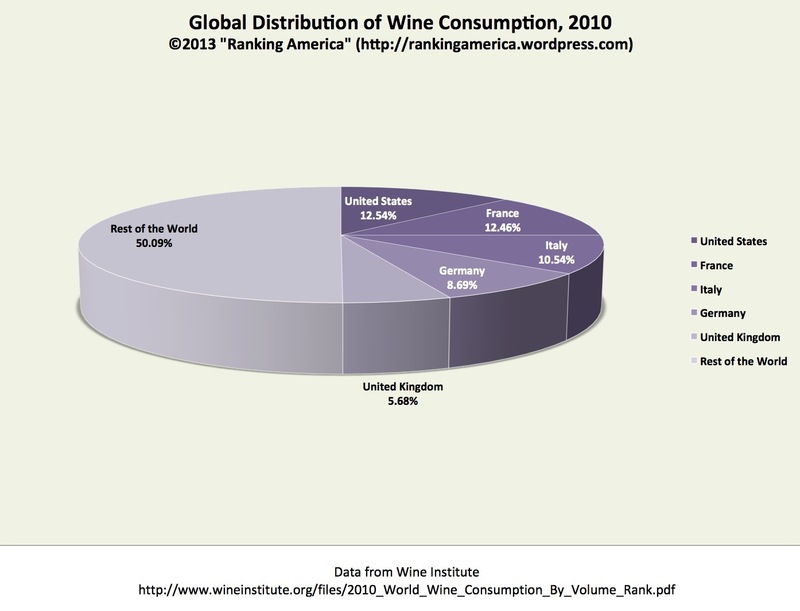 That makes the United States tied for fourth with Great Britain, the Bahamas, Poland, and the Soviet Union. France ranks first, winning three gold medals, or 25.0% of all gold medals awarded in that event.